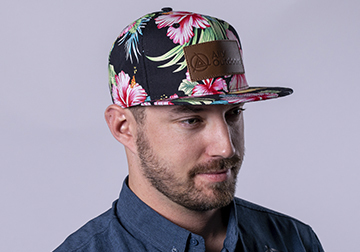 From trucker hats to flat-bill hats, we’ve got your dome covered. 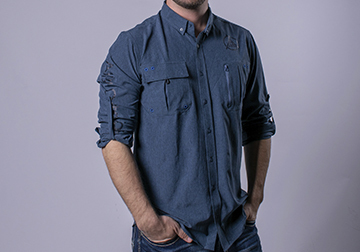 With a variety of styles to choose from, you’ll definitely find the perfect style for you. 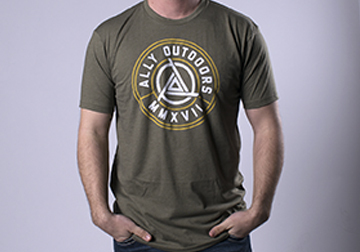 The Ally Outfitter’s graphic tee will be your next favorite shirt. A perfect blend that is super soft and won’t lose its shape throughout the day. Whether you’re fishing, hunting, shooting, or just having a beer with your friends, our premium custom shirts can be worn on any occasion. © 2019 Ally Outdoors - All Rights Reserved.